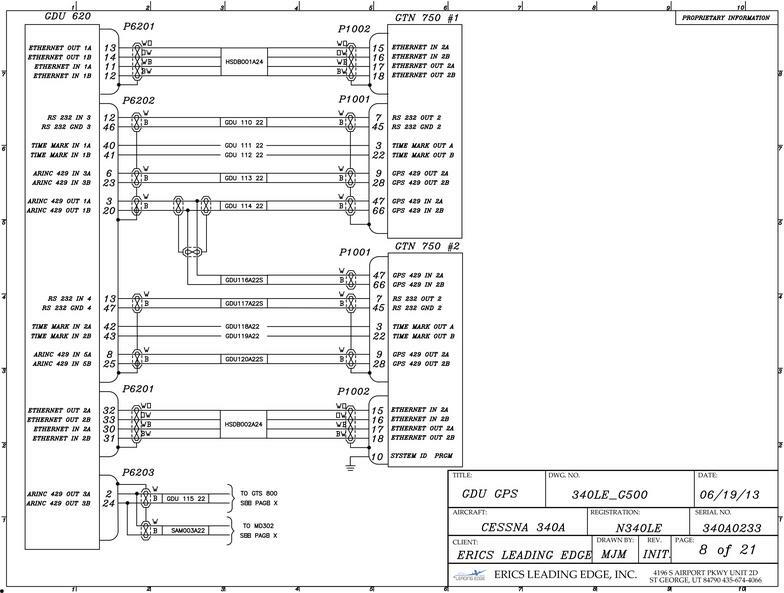 Custom easy to understand CAD wiring diagrams are included with all of our installations. We can also extend this service to the home built market to aid in the builders avionics installation paired with our laser wire marking services. 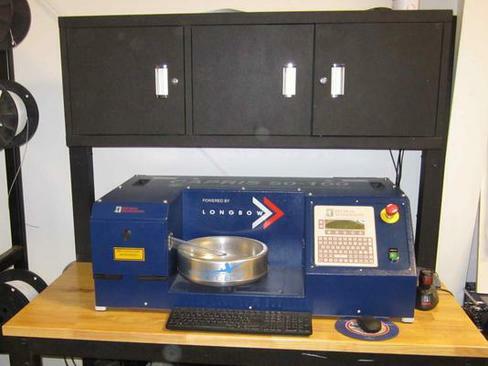 At Eric's Leading Edge, Inc., we take installations to the next level by providing laser wire marking in house. By having the Spectrum Technologies CAPRIS 50-100 and an assortment of Mil-Spec Tefzel wire in stock, we are able to lower down times and create custom one off harnesses. This process is used on all installations ranging from Garmin G1000's in King Air's to simple audio panels in a Piper Cub.